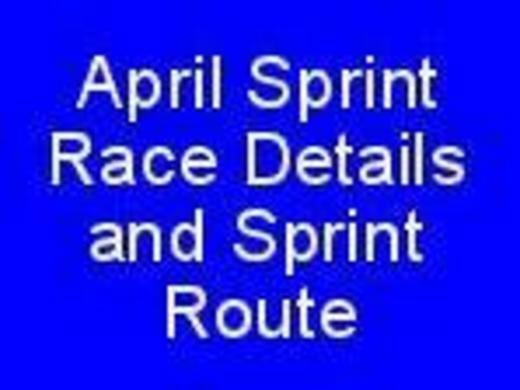 Aquathon Results, Photos and Thanks - Yesterday was the first BCT hosted race for this season with the Adult and Youth Aquathon. 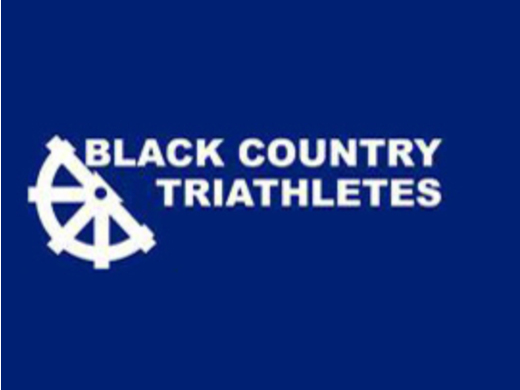 Get your season started with Black Country Triathletes Early Spring Events - We have three upcoming adult races in March and April, one of which includes a novice training session. They are open for all abilities. All are based at Wombourne Leisure Centre. Coaches complete a level 3 first aid course - BCT members should sleep easier now as the coaches in the picture have completed a level 3 first aid course. 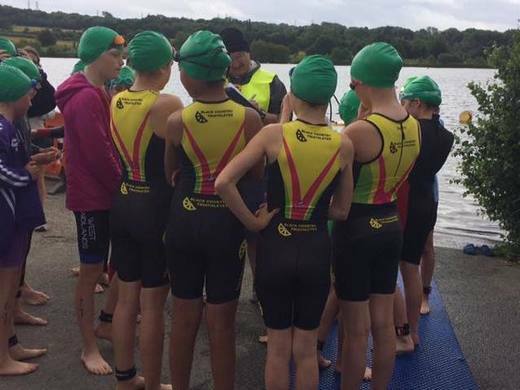 Get into Triathlon - January Open Events - We are holding three open events in January to promote our sport and introduce our club. 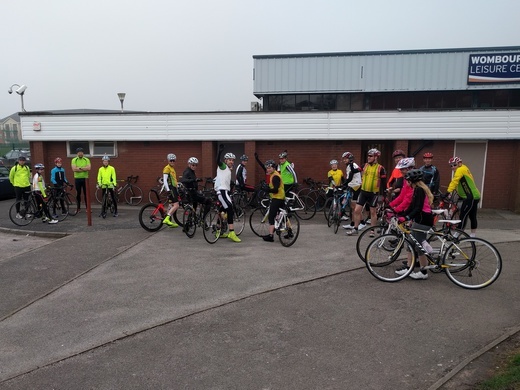 They all take place at Wombourne Leisure Centre. You will be able to meet some of the BCT coaches and committee and also get a coached swimming session. 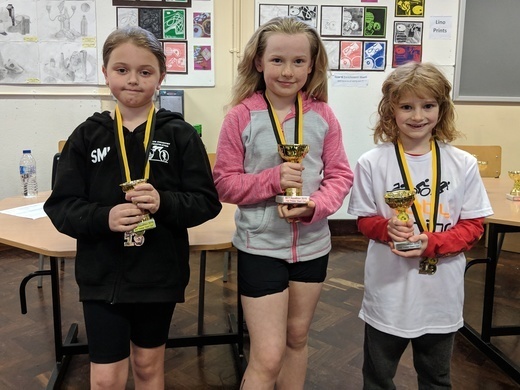 If you can swim, bike and run a little we are the club for you, whether you do two training sessions a week or two sessions a day, from racing GB age group events to just completing the Wombourne sprints we have triathletes of all abilities and ages. Use our BCT level 2 BCT Coaches as mentors for training, equipment, races and technique advise. 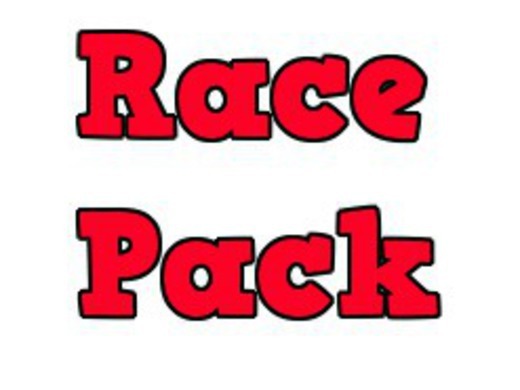 We have a "Buddy" system for new members.